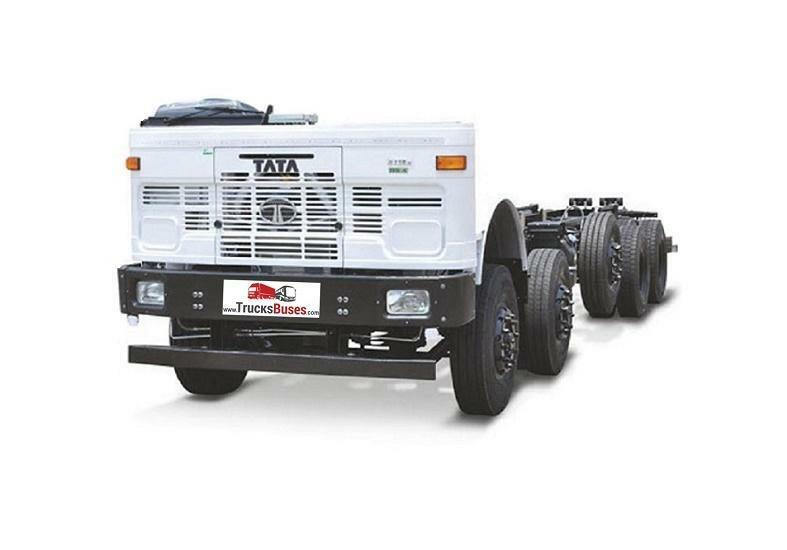 Ashok Leyland 4123 is the 16 wheeler multi axle truck in 10x2 axle configuration. 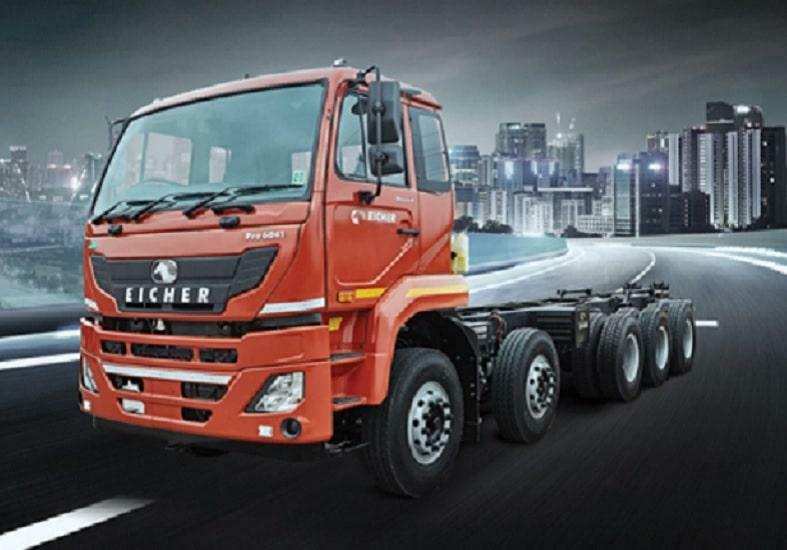 This new Ashok Leyland 16 wheeler truck offers an astounding 41.2 Ton GVW and comes with first of its kind twin tyre pusher lift axle. Powered by H Series CRS engine with iEGR technology, which doesn't require additional ad-blue consumption, this Ashok Leyland 16 wheeler truck produces 225 HP and 800 Nm of max power and torque respectively. 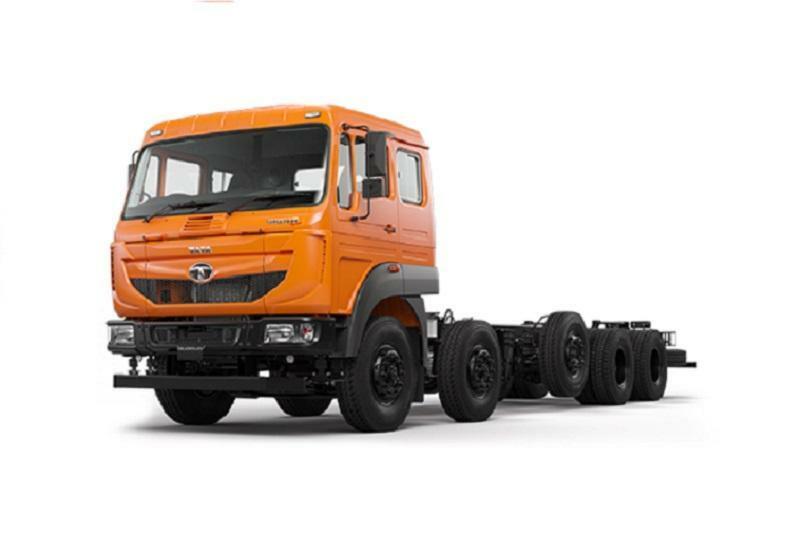 Ashok Leyland 4123 truck comes in different loading span options and a 9 speed manual gearbox does the transmission duty. This 16 wheeler Ashok Leyland truck is offered in Cowl chassis as well as Cabin chassis versions to suit the transporter's requirements. Best in class Ashok Leyland 4123 truck mileage and large 400 litres fuel tank makes it suitable for long stretches without frequent refueling needs. To know more about Ashok Leyland 16 wheeler truck price or any other Ashok Leyland truck price, submit your interest for us to get back to you. Looking for Ashok Leyland 4123 price ?